Chocolate is one of the three condo complexes found on 1st Street SW in Victoria Park – also known as First Street Village. Built by Battistella Developments, the building is geared towards young professionals looking to live an urban lifestyle to the fullest in the heart of the Beltline area. Inside of Chocolate condos you’ll find unique angles and business-style finishings such as polished concrete floors. Most suites have great views of downtown and surrounding areas. Chocolate condos is known for its highly walkable location in Victoria Park just a few blocks from the downtown business core, Stampede Grounds, 17th Avenue SW, Elbow River and Repsol Recreational Centre. The dark chocolate coloured building was designed with glass balcony railings and floor to ceiling glass walls to maximize natural lighting while providing quality views for all units. Underground parking provides almost all owners with a titled parking stall and everyone has access to a rooftop commons deck and party room. 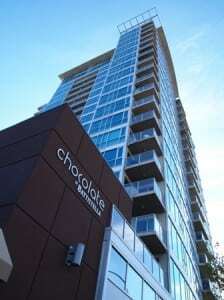 Questions about Chocolate Calgary Condos for Sale? 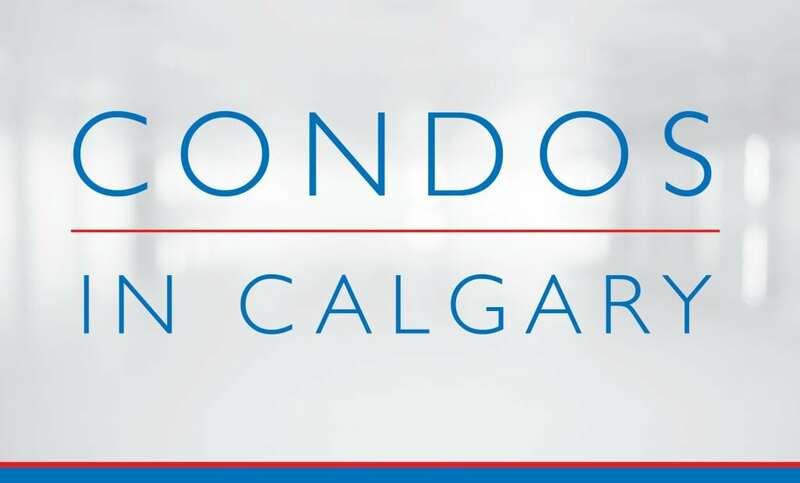 As a Victoria Park Condo Expert and REALTOR® in Calgary, I guarantee to help you get the absolute best value on a condo purchase in the area while guiding you every step of the way through your transaction. Call me today at 403-370-4180 or message me below and lets make your condo goals a reality. I am looking forward to helping you accomplish your real estate plans! I would highly recommend using Cody as a Calgary realtor. He is very knowledgeable, helpful and dedicated to his clients.